– Aids surgeon in articulation of torso and legs. 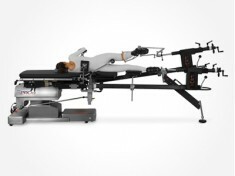 – Spars include Spherical Spatial Positioning System SSPS™. 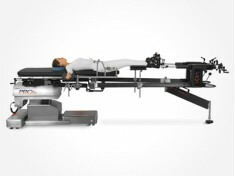 – Carbon fiber table top with extended viewing area. 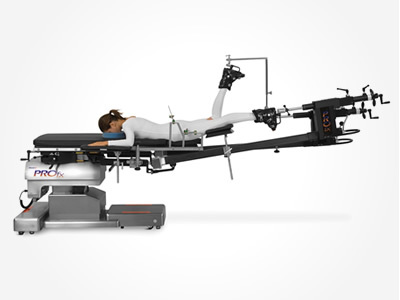 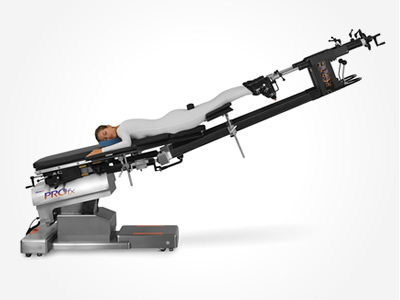 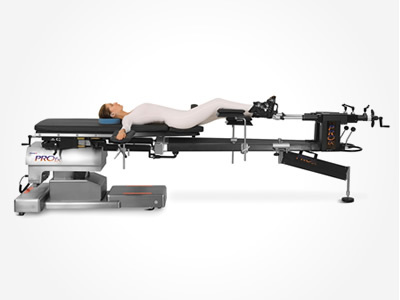 – Radiolucent leg spars can be positioned interoperatively for unobstructed imaging of patient’s legs, hips, pelvis, lumbar and thoracic spine. 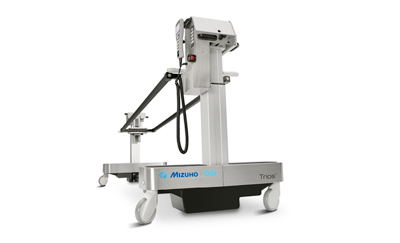 – Automatic power floor locks enhance setup and stability. 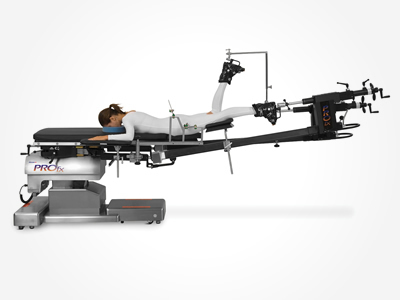 – The unique “Constant Trac” compensation mechanism built into each leg spar insures traction is maintained. 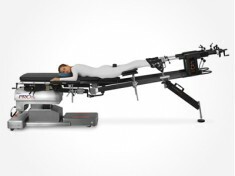 – All traction accessories for supine, prone, lateral positioning.